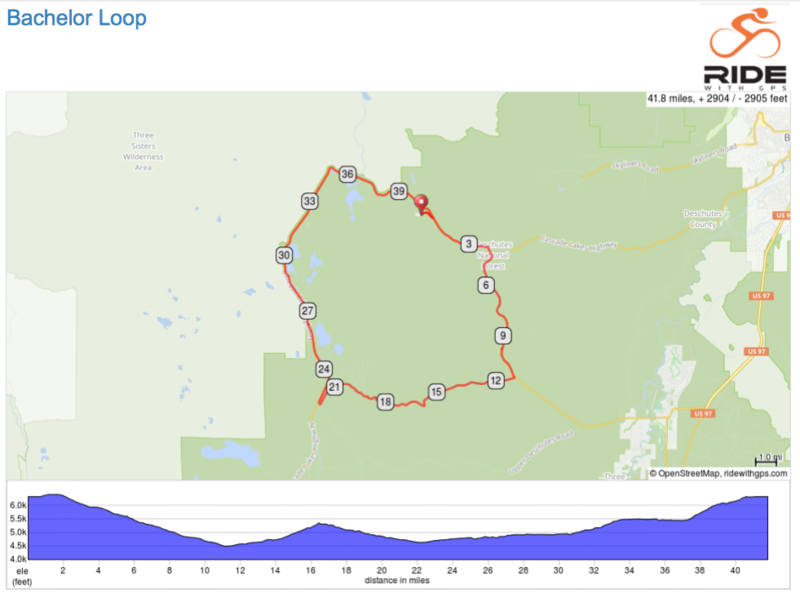 When you sign up for a tour that uses Ride with GPS maps and navigation, the tour organizer will provide you with an auto-approval link you can use to sync the tour event to your account and unlock free navigation. 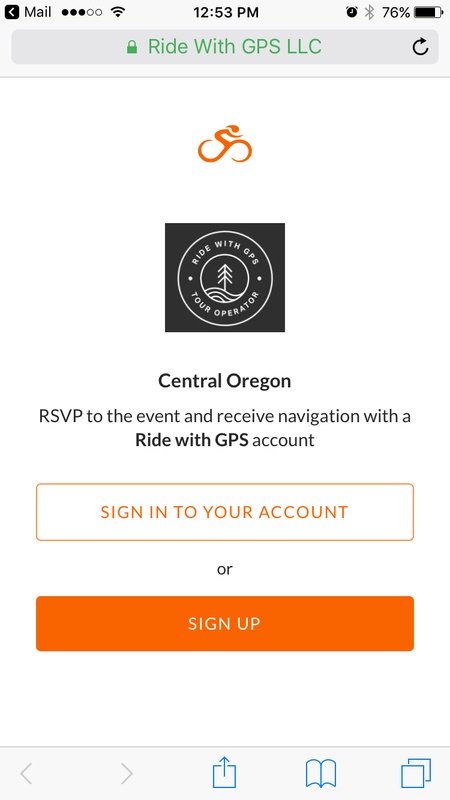 Once you click the link, you will be asked to sign up if you are new to Ride with GPS, or sign in if you have an existing account. The tour event will automatically be synced to your account on both mobile and online. 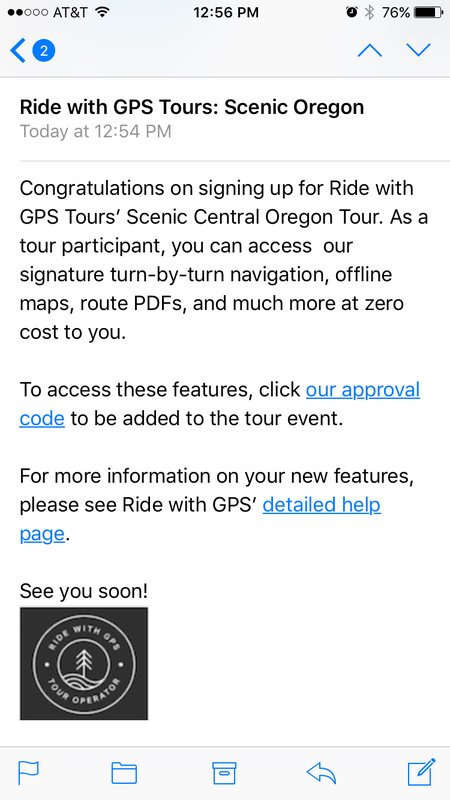 Once you have clicked the auto-approval link and signed in to your Ride with GPS account, you’ll see confirmation that you have been added to the tour event. 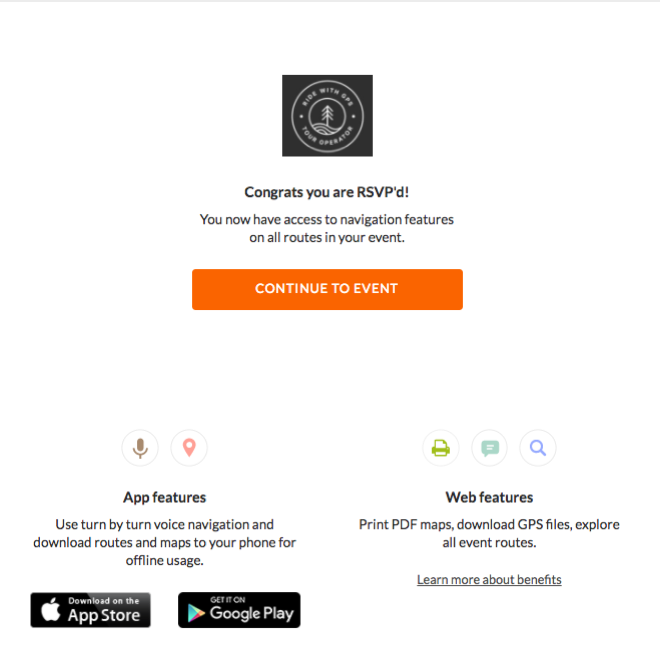 Once you have joined a tour event using your Ride with GPS account, download and install the free Ride with GPS mobile app for iPhone or Android. Once signed in using the same credentials you used during the approval process, tap the “drawer” icon in the upper left corner of the screen to see the app menu. Tap My Events and select your tour event. 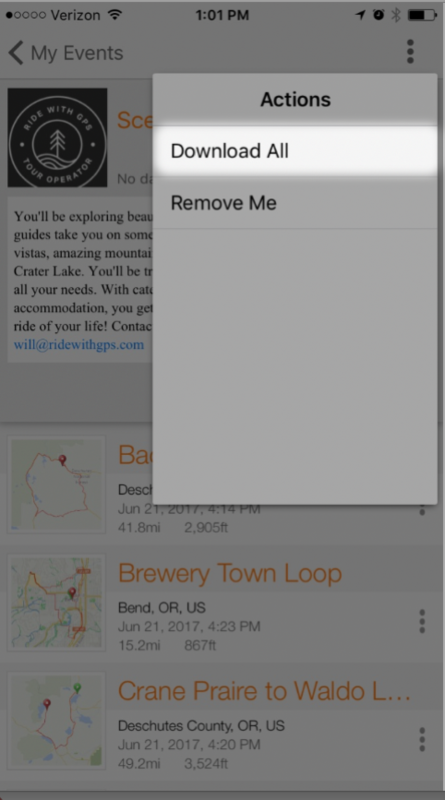 Then tap the name of a route to view it in the app. You’ve now started navigation for the event route. You can download your Ride with GPS tour routes for use offline to save your phone battery and/or avoid using data while riding. 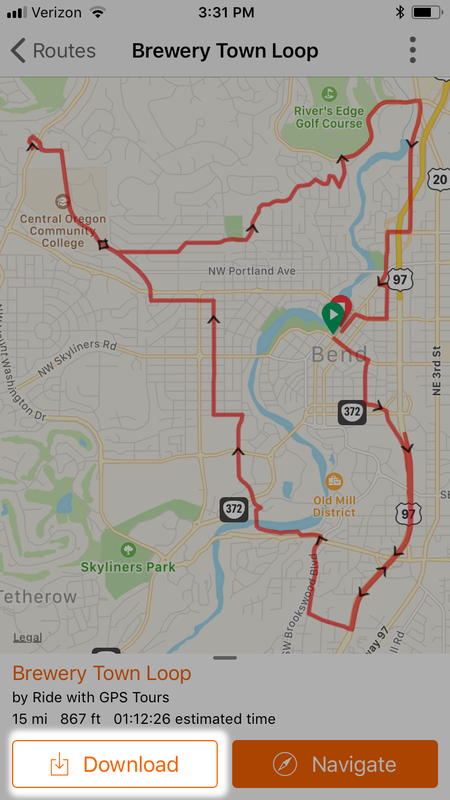 To download maps for use offline, tap the Download button in the bottom left corner of the route screen. It may take a few minutes to download. This works best when connected to a wifi network. 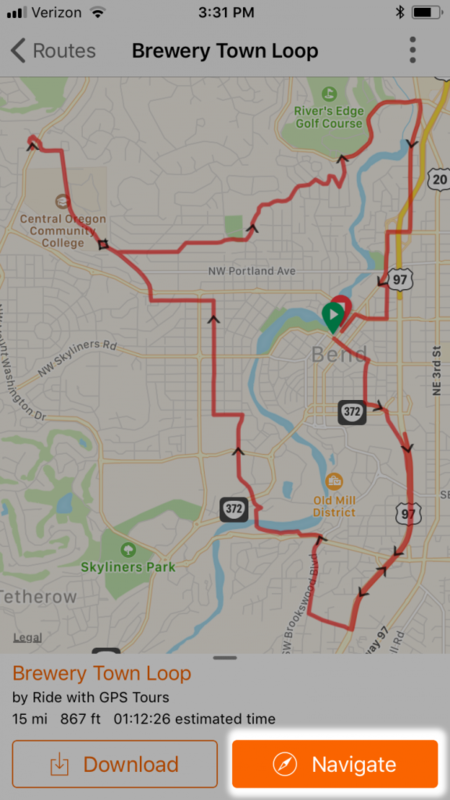 Once your download is complete, you will have full access to that route and map even when you are not connected to a cellular network or wifi. Learn more about downloading maps for offline use. While viewing a tour event page in the app, you can download all the routes associated with the tour with one tap rather than having select each route individually. Tap the menu icon in the upper right corner. You’ll be taken to the Available Offline section of the app and have all the routes queued up for download. 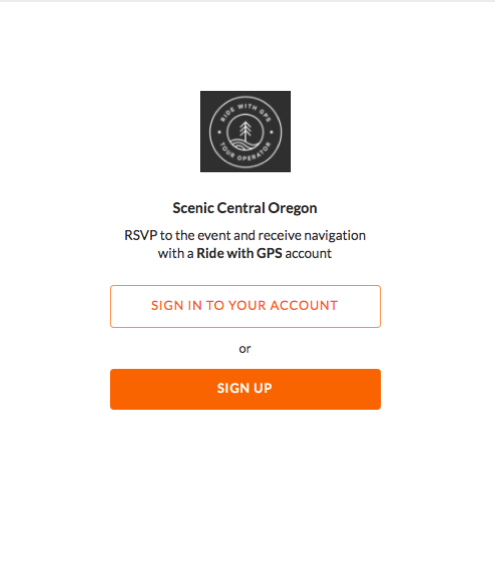 When you sign up for a tour that uses Ride with GPS maps and navigation, the tour organizer will provide you with an auto-approval link you can use to RSVP to the tour event, syncing the tour event with your account and unlocking free navigation features for your tour routes. Once you click the link, you will be asked to sign up if you are new to Ride with GPS or sign in if you already have a Ride with GPS account. 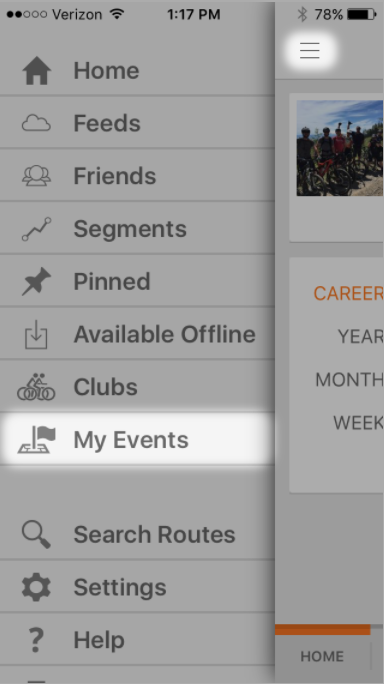 The tour event will automatically be synced to your account and available both on the mobile app and online. 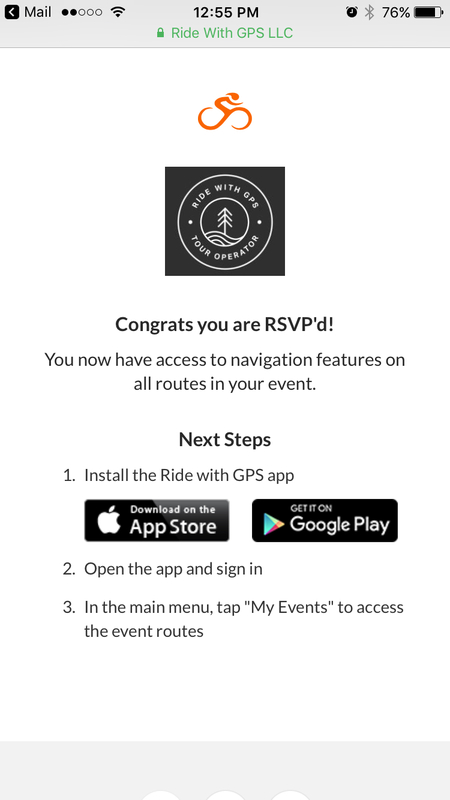 Once you have clicked the auto-approval link and signed in to your Ride with GPS account, you will see confirmation that you have been added to the tour event. 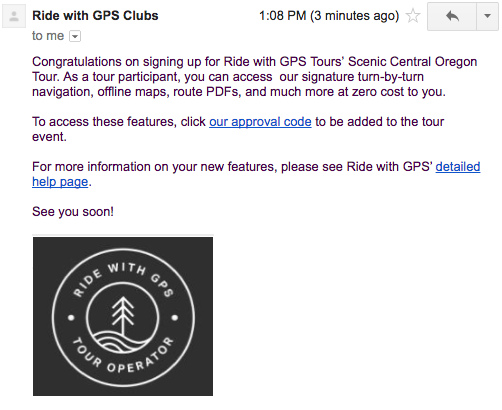 When accessing the Ride with GPS website, you’ll find your tour listed under the Events section of your dashboard. 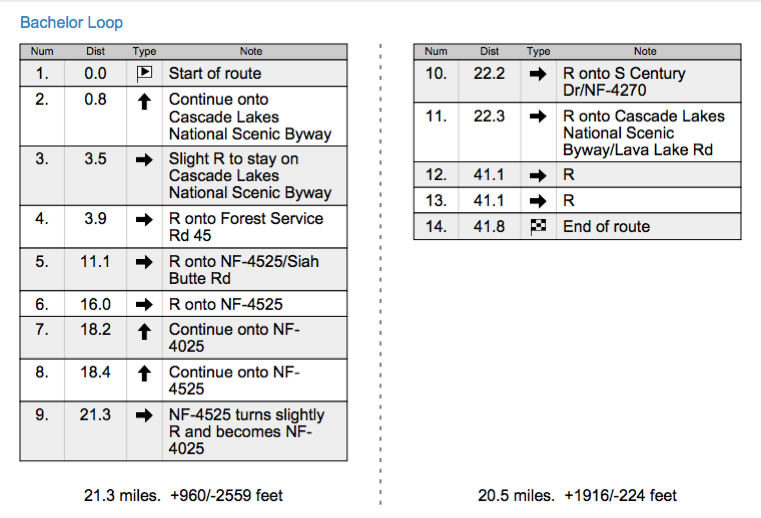 You can create and print PDF files of your tour route maps and cue sheets. 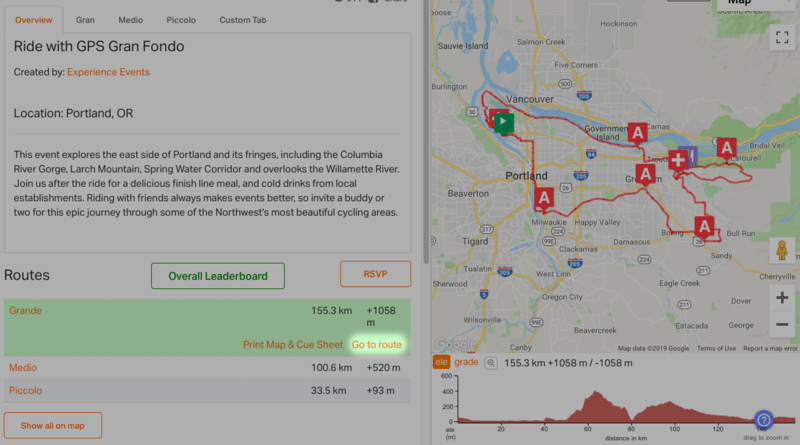 Click the name of any tour route to view it. You will see a link to print PDF maps and cue sheets in the right side panel. Learn more about printing PDF maps and cuesheets. 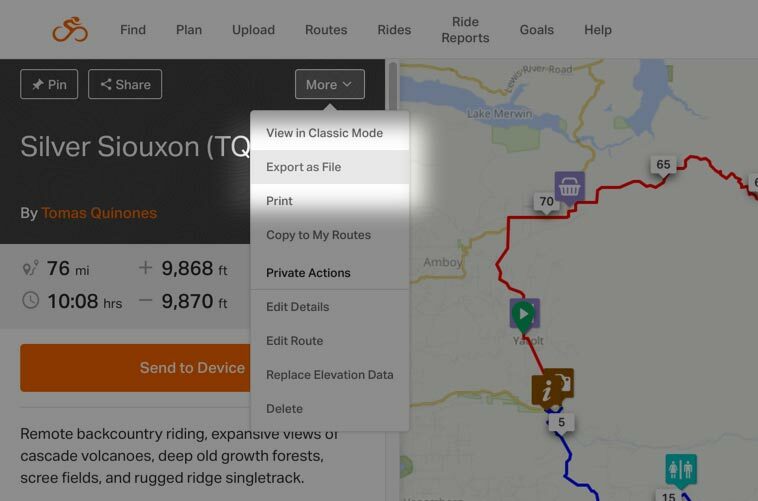 From your event page, SELECT THE ROUTE you’d like to export from the route list, then click GO TO ROUTE. Learn more about exporting routes. Are you a Tour Operator? Check out the Tour Operators help page.